"At the age of four, I picked up my first guitar and ever since, I grew up as a passionate musician exploring the theoretical, artistic and technological side of music. Developing an interest in workstations, I spent majority of my time designing sounds, building patches and arranging instrumental music on my synthesizer. I went on to complete my Grade 8 in Piano and Music Theory certification under The Associated Board of Royal School of Music, UK. Around the same time, I got my home studio set up and carried out several freelance projects for my church choir, friends and local bands. My brother, Alen Tom (Singer, Violinist), and I started recording music videos, which is when I started building my online presence through YouTube. 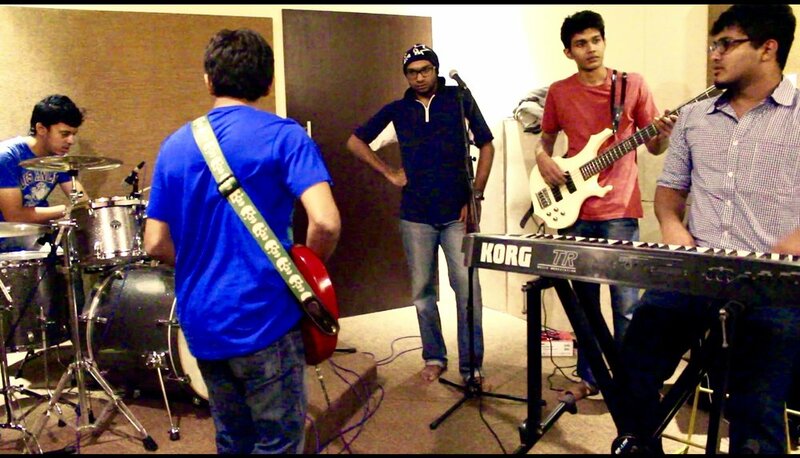 Towards end of High School, my friend Amol Jacob(Singer, Songwriter) and I co-founded the music group "The Cable Nerds". We performed at several gigs in Muscat (Oman) and later clocked several studio hours to write new music and produce an album. Later, in college, I joined the NITK Music Club (Mangalore, India) after which I got to grow further as a musician and live performer. The next 4 years took me through a really exciting musical journey, getting to grasp a whole new music scene. 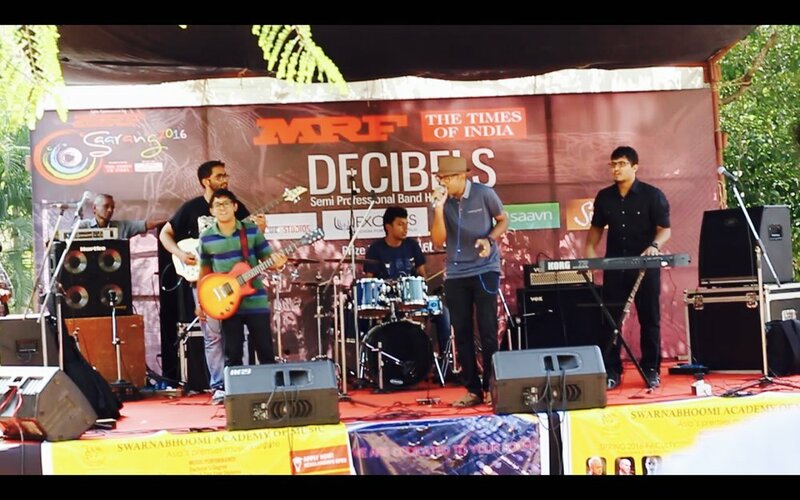 Five of us from the Music Club formed the band "Mount'N Do" [a.k.a MnD] and we went on to win several national Battle of Bands competitions all across the country. We were also listed in Sennheiser's Top 50 Emerging Bands which got us lot more opportunities in the form of gigs, recording deals and chances to open for several International bands, thus getting to showcase some of our originals. My compositions and music performances span a variety of genres including classical, progressive rock, blues and funk. My influences range from "Dream Theater" to "Snarky Puppy" and everything in between. Many of my recordings below feature me as a pianist, synth player, guitarist, drummer and producer/engineer in addition to the role of an arranger and composer. My current projects involve long-distant inter-continental music video collaborations." Here's one of my film music works which I produced recently for Prague Film School. Here's a music video I directed and recorded for my college cultural fest. 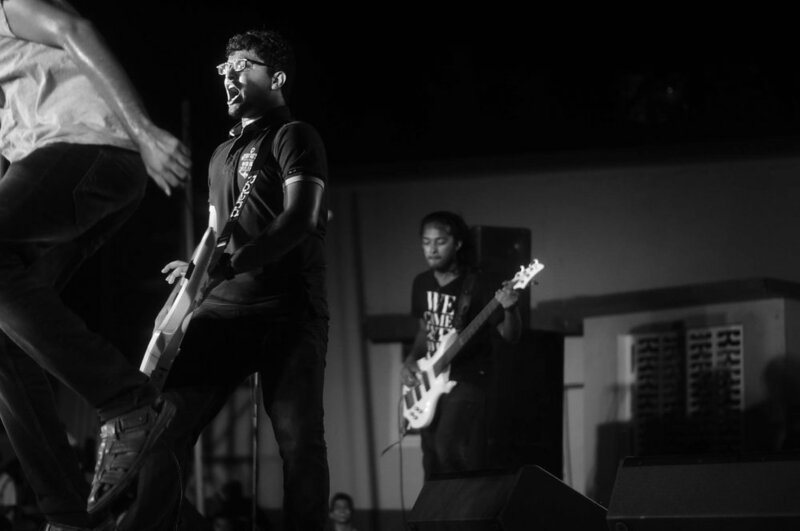 Incident, the annual cultural festival of NITK Surathkal, is one of the biggest student run fests in India. NITK Surathkal, Mangalore lies along the Arabian Sea shoreline on the coastal belt of Karnataka. The 38th edition of Incident is to be held from March 1-5, 2017 and is themed as A Coastal Carnival. Here are few music videos published on my YouTube channel. These works include two originals I recorded with "The Cable Nerds" and the others with my brother, Alen Tom. 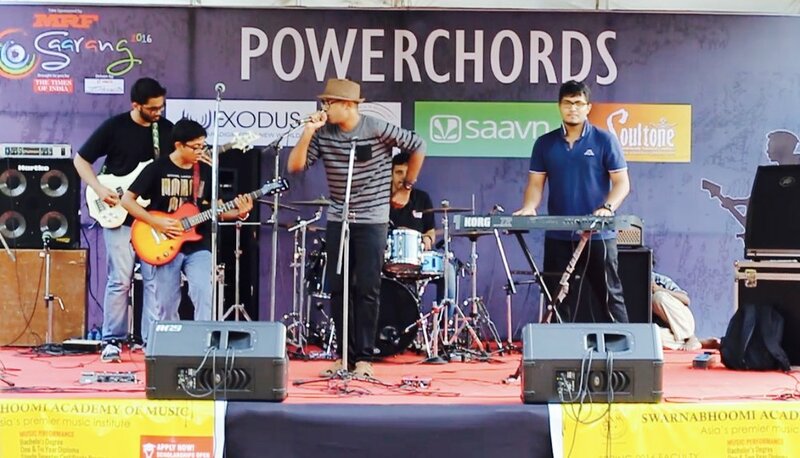 Following videos include few of my live performances with my band during various gigs and Battle of Bands competitions across India.